While it is not necessary to know the history of any instrument you set out to learn, a little knowledge of clarinet history will make your playing experience all the more enjoyable, and give you an appreciation of the pieces you are playing. 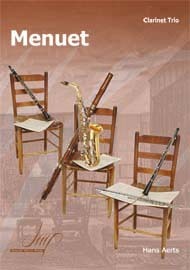 The modern clarinet as it is known today is a fairly recent development, and the clarinet was the last woodwind to join the symphony orchestra as a regular member. The precursor to the clarinet is the chalumeau, a medieval reed instrument with a range of only around a tenth. 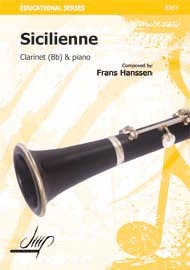 The thanks for the modern clarinet must go to Johann Denner (1655 – 1707) who invented the clarinet as we know it. That is, he added a bell to the end of the body of the clarinet and added the B flat key. This extended the range of the clarinet to over three octaves. The Denner family continued to be involved in the history of the clarinet, with Johann’s son Jacob added a new key, extending the range of the clarinet even further. 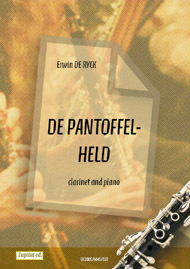 Along with the addition of further keys by other innovators like Beer and Barthold, the clarinet soon became the favorite with the composers of the day. Well known composers of the early 18th century who included the clarinet in their music were Vivaldi, Rameau and Telemann. But it was the second half of the 18th century when the clarinet really came to shine, when Mozart wrote some glorious music for the clarinet soloist, including a concerto and quintet. This work was to be advanced by composers who came after him.